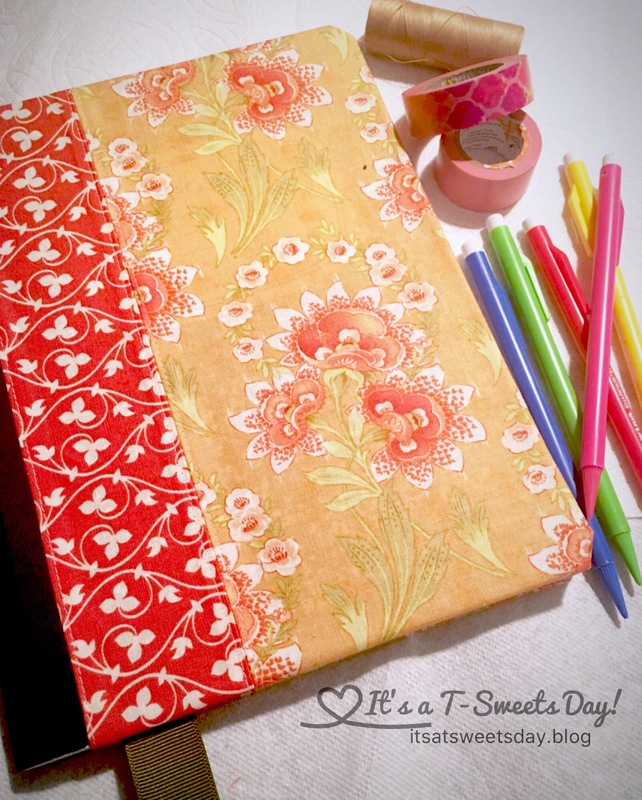 My Bullet Journal and Scrap Happy Book Cover Tutorial – It's a T-Sweets day! 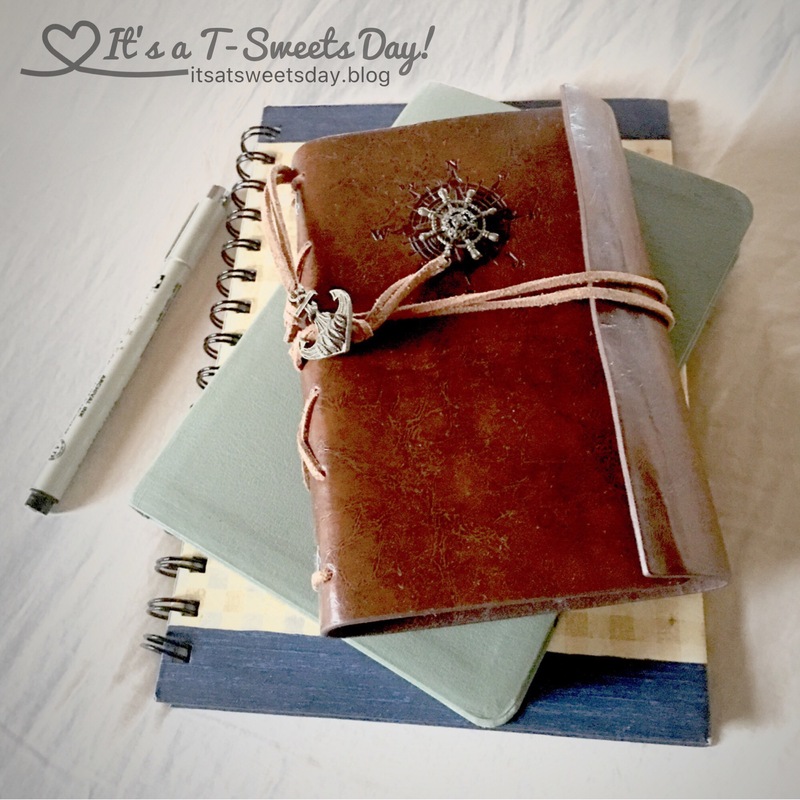 Published on February 15, 2017 February 15, 2017 by Tracy @ It's a T-Sweets Day! It is that “Scrap-Happy” time of the month again:) Yea! I am always happy to be linking up with Kate and Gun, it keeps me motivated to use those scraps!:). — I have always been a note-taker, journal keeper. 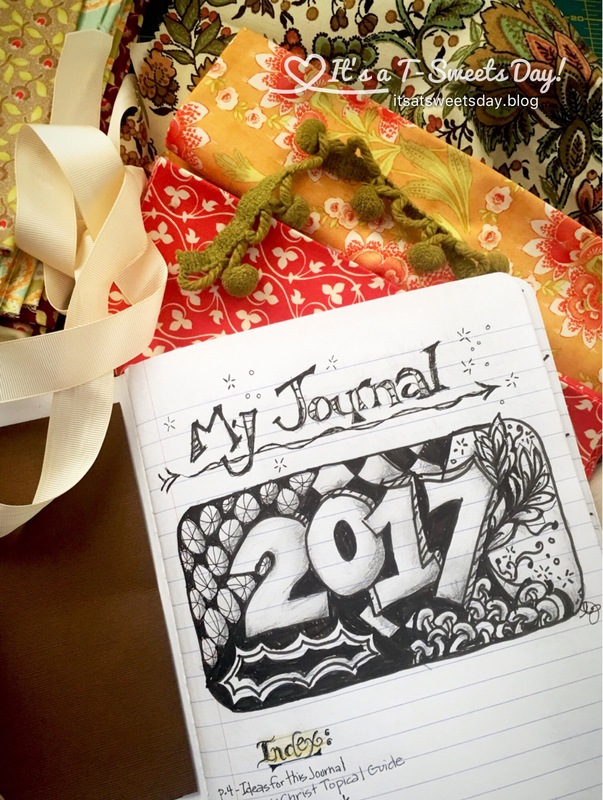 I have a Sunday journal that I take to church and write about the talks and lessons. 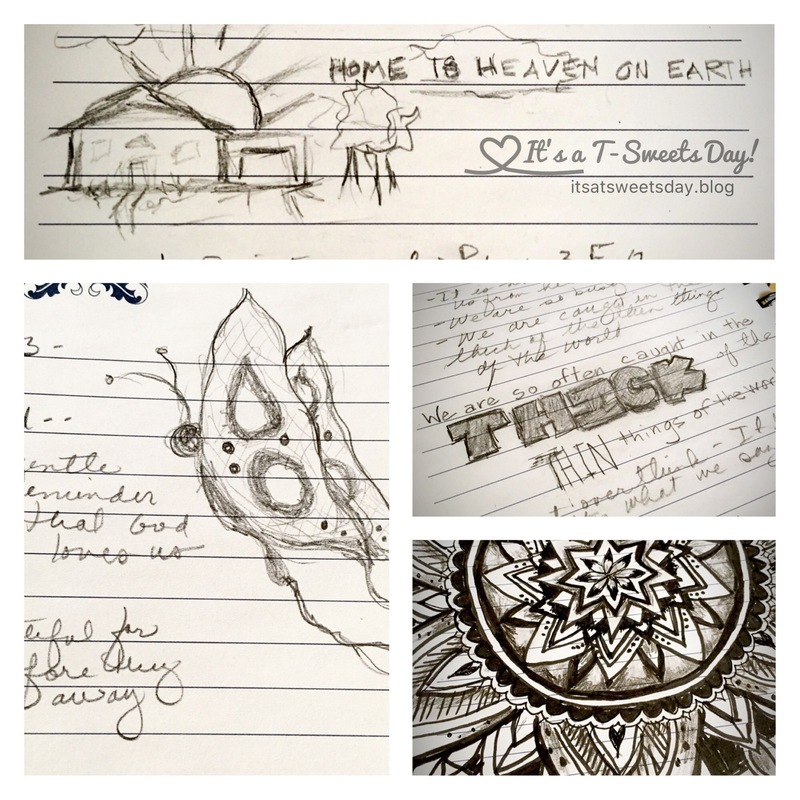 I have a tangle journal where I draw and sketch. And I have several other small journals either on my phone or lying around the house. 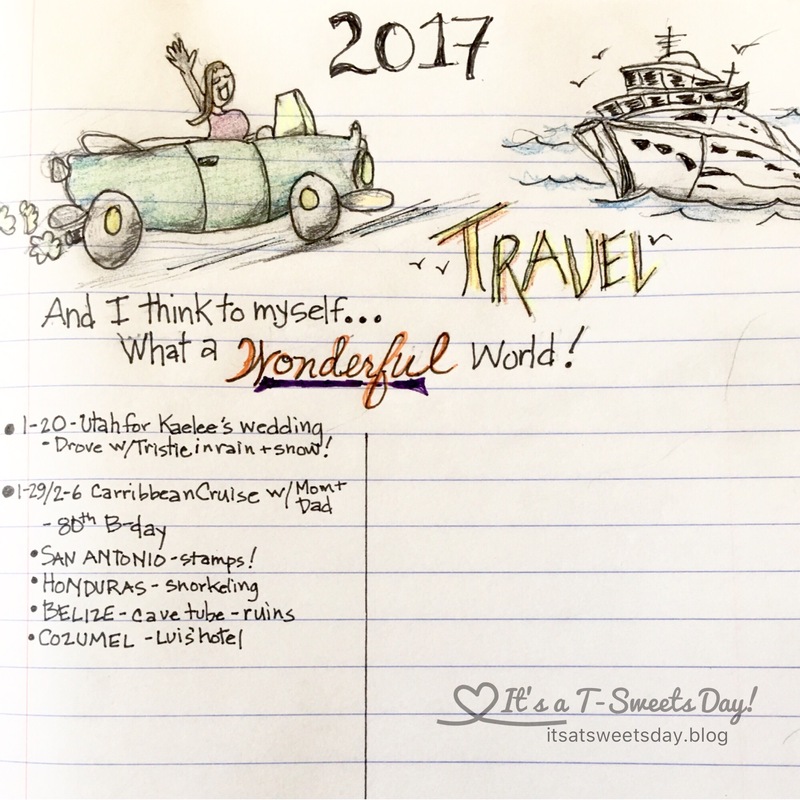 It wasn’t until I read Emma’s post about Bullet Journaling @ Emma’s Craft Projects that I realized that I have been a bullet journaler for years. I just didn’t know there was a name for it. Thank you Emma!! 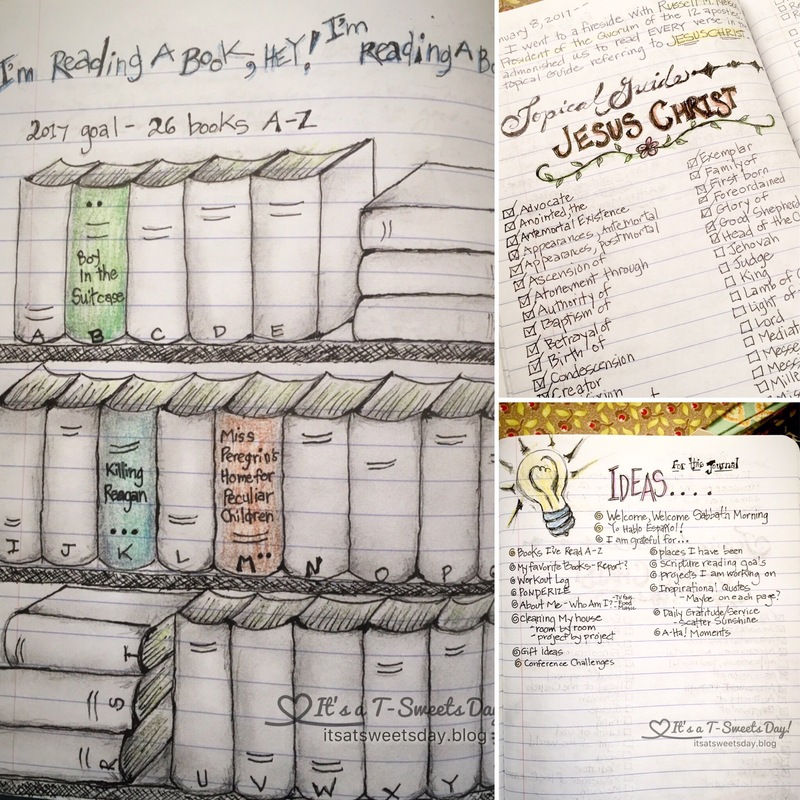 I searched online about bullet journaling and learned that most people use a fancy journal with thicker paper, but I had a bunch of term notebooks left over from a project I did with a church group a while back. While the paper is thinner and bleeds a bit, I have always liked to use pencil for sketching and note taking, So I am just alternating and working around to avoid too much bleed factor. Waste not, want not right? 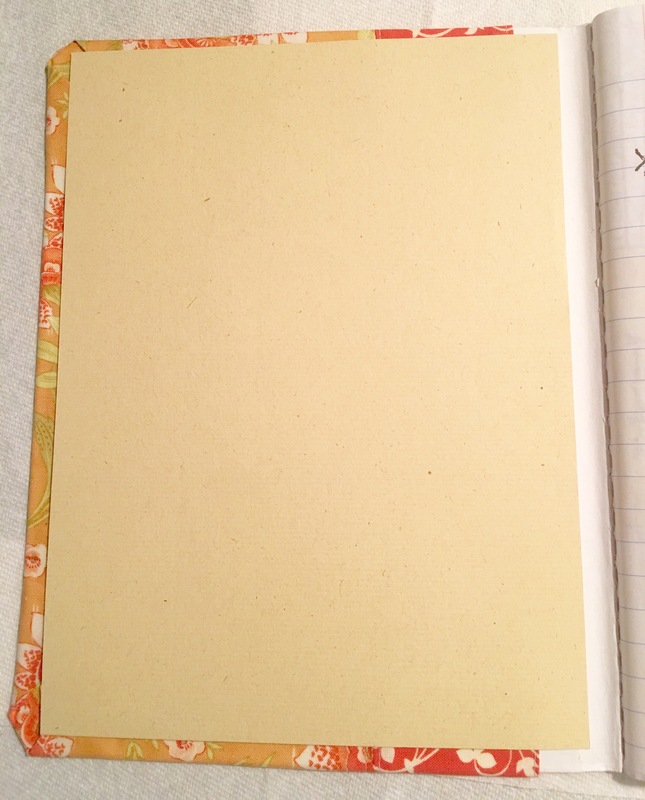 Measure the front of your journal leaving about 1.5″ from the spine. 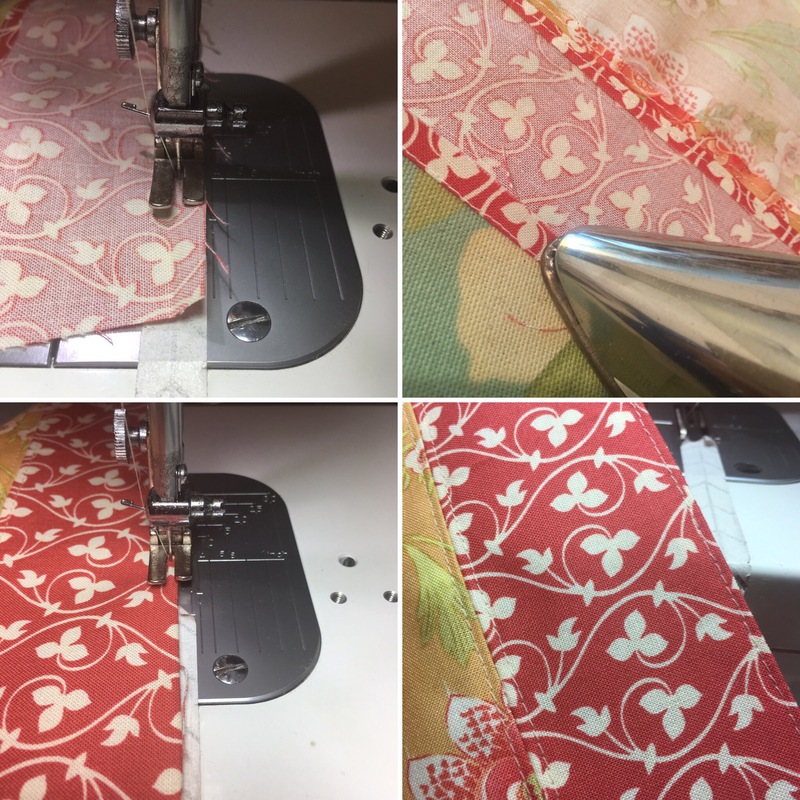 From the main fabric, cut two pieces of fabric the width minus 1″ and the length plus 2″– mine measured 7″x9″. I cut my fabric 6″x11″. 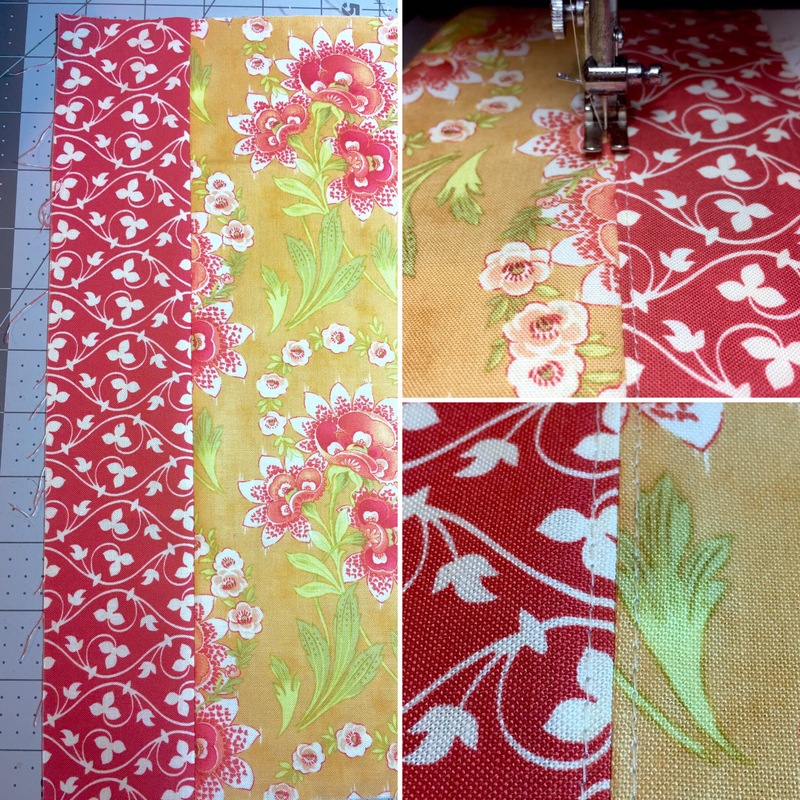 Sew a stitch 1/4″ from the edge of the accent pieces, press on this line, top stitch on the pressed fabric. Sewing done! Lay out some newspaper or paper towels to cover your work space. Place one of your sewn fabric pieces face down and spray heavily with glue. Gently place it on your book and smooth it out with your hand making sure it is bonding completely. Trim the corners, fold the corners down, spray corner gently with glue and fold the sides down. Repeat these steps for the other side. 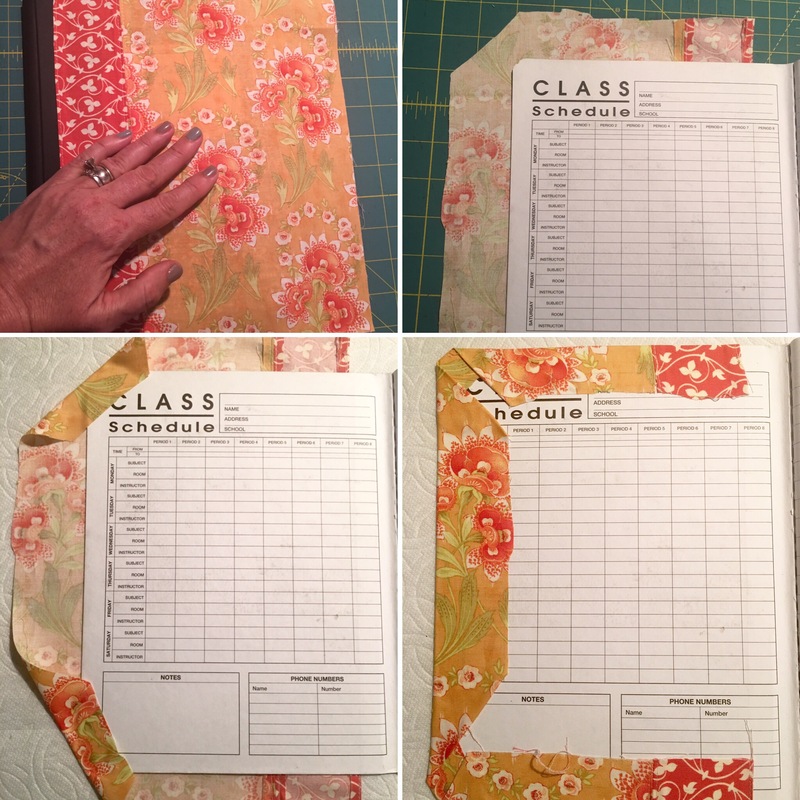 Measure your page and cut the cardstock large enough to cover all of the folded fabric leaving about 1/4″ around. Spray the cardstock and glue to the front. For the back- cut a piece of ribbon 3″ longer than the length of your book. 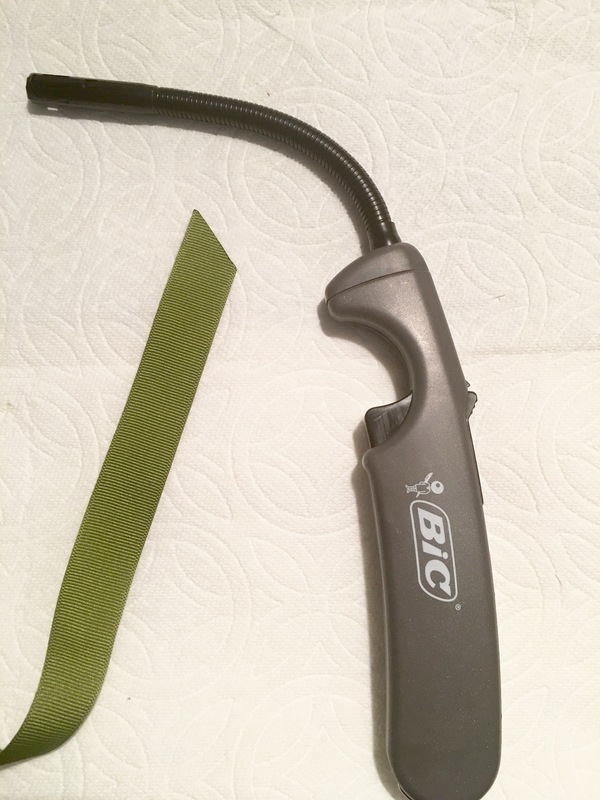 Cut one edge of the ribbon on a diagonal and quickly sear and seal the edge with your flame stick. 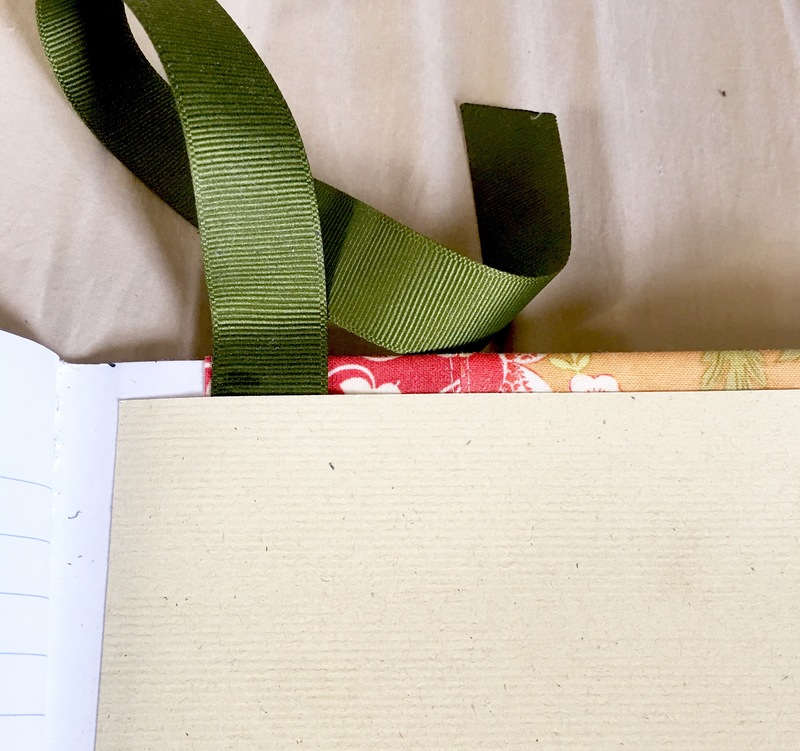 Glue the straight side of the ribbon to the inside of the back of the book about 1.5″ from the spine and 1″ from the top with the tail going up away from the book. Glue the back of the paper and place it over the ribbon to create a book mark. Done!! Isn’t that pretty? 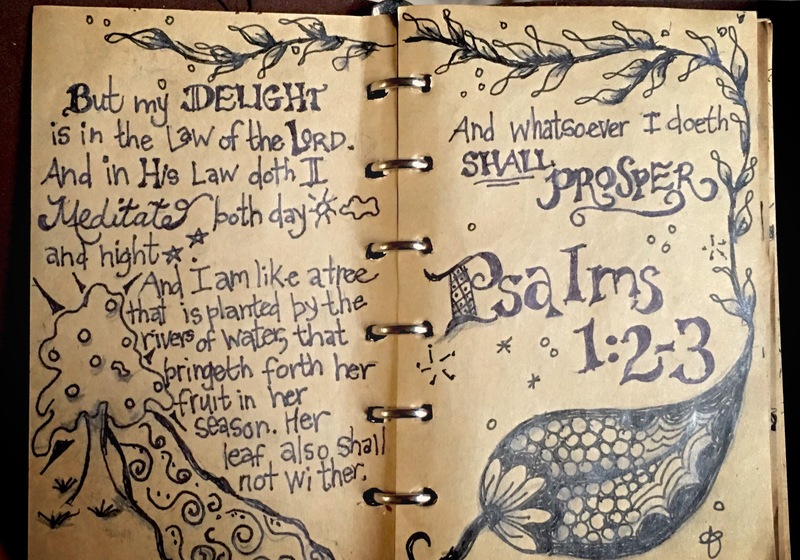 I am just in love, love, LOVE with my new journal! 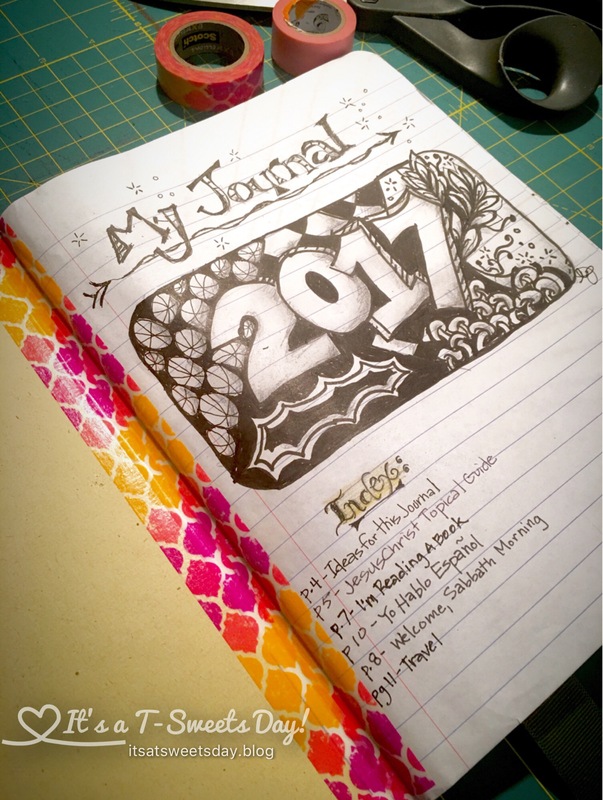 I have so many fun ideas that I am excited to journal about and keep track of in this pretty bullet journal. 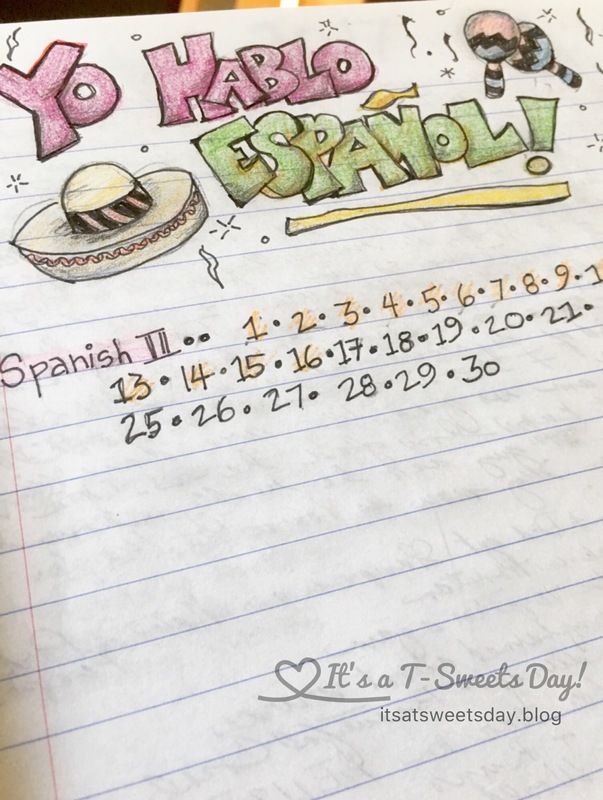 It is going to be a SWEET year! That is so cool! I love your pages and I love your new scrappy cover, it’s fab! So pretty, what a lovely idea. I really like this. Trying to motivate myself into sewing and always looking for new ideas. Thanks!